Picture it: a turn-of-the-20th-century main house with standalone cottages facing a well-tended garden along a bend on a Sonoma country road. The innkeepers bring in neighboring winemakers for personalized tastings, but guests are also encouraged to explore the 80 wineries within close reach. And the gourmet two-course breakfasts served overlooking old oaks and olive trees are not to be missed. 12 rooms from $239. ; 5131 Warm Springs Rd., Glen Ellen; 707.996.5131. Please note that the Olea Hotel sustained damage in the October 2017 wildfires. The property is closed indefinitely and is canceling reservations through December 31, 2017. Luxury, privacy, and sweeping views mark this small resort, which blends Tuscan architecture and California-style spa treatments. Take the wine experience up a notch with a vinotherapy treatment in the spa, including a heated honey wine wrap. 27 guest rooms and 2 deluxe suites from $500. ; 10400 Sonoma Highway, Kenwood; 800/353-6966. 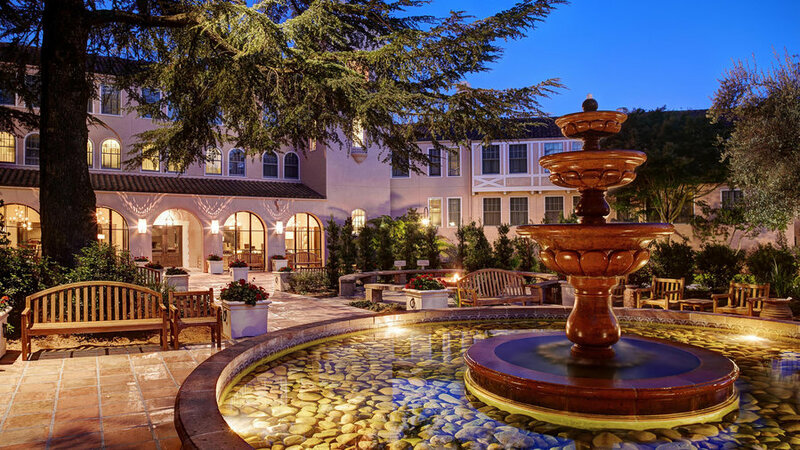 This luxurious inn is considered one of the best in the Sonoma Valley. 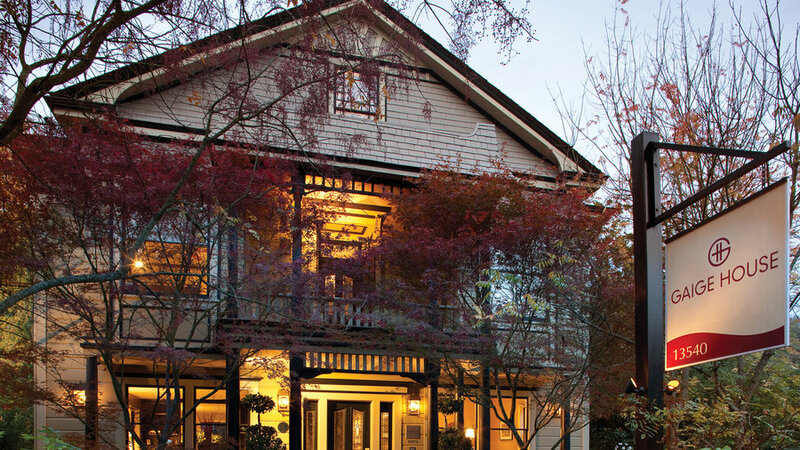 The setting ―an 1890 Victorian in the center of Glen Ellen―is winning, rooms have been updated with great style, and the breakfasts are superb. 23 rooms from $275. ; 13540 Arnold Drive, Glen Ellen; 707/935-0237. The modern (spare yet elegant decor) and the classic (a restored historic building right on Sonoma Plaza) mix nicely here. Shops, tasting rooms, and art galleries are just steps away. Dine in El Dorado Kitchen for farm driven cuisine. Or take a dip in their solar-heated salt-water swimming pool after a day of vino. 27 rooms from $195. ; 405 First Street West, Sonoma; 707/996-3030. 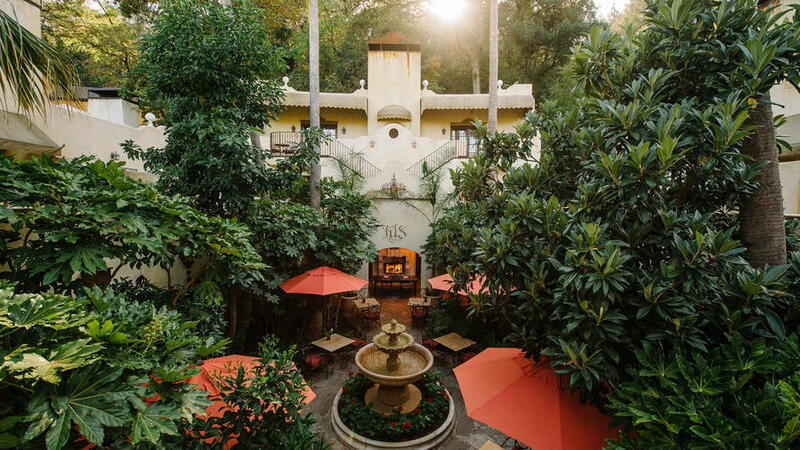 Spanish-style architecture, in-room spa services, and elevated cuisine make this bed-and-breakfast a popular choice near the historic Sonoma town square. Book a night and receive discounts for the cooking school, where you can watch demonstrations or take hands on courses in Spanish and Italian cuisines. 6 suites from $299. ; 450 W. Spain Street, Sonoma; 707/933-0450. This nicely appointed inn, part of the Four Sisters chain of boutique hotels, sits a couple of blocks from the Sonoma Plaza. 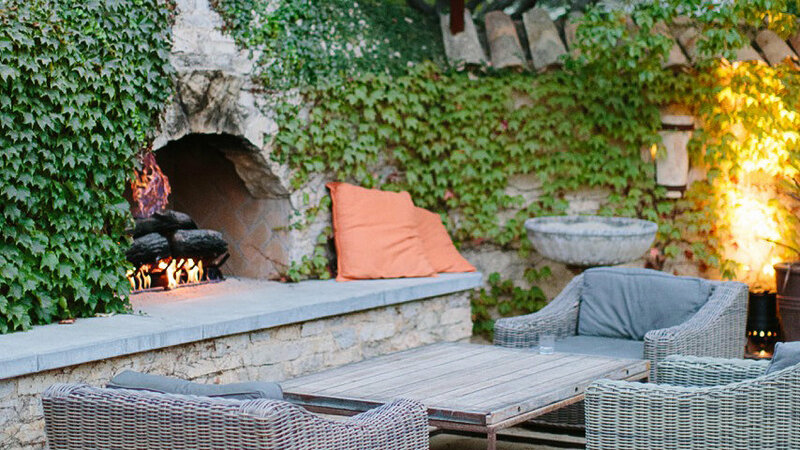 A fireplace outfits each room for warming up in the cool wine country nights. Take a complimentary bike out along a 1.5 mile path. Freshly baked cookies await your return. 27 rooms from $220. ; 630 Broadway, Sonoma; 707/939-1340. 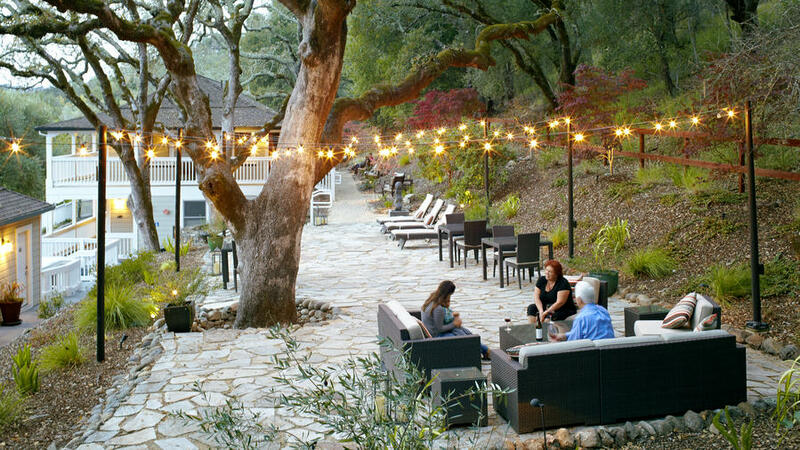 Maybe it’s the rosé-pink buildings with their Cabernet-red tile roofs, but this resort just north of Sonoma has always seemed one of the most enjoyable of wine country retreats―at 10 acres it’s big enough to be its own world, but convenient to valley wineries. 226 rooms from $290. ; 100 Boyes Boulevard, Sonoma; 707/938-9000. 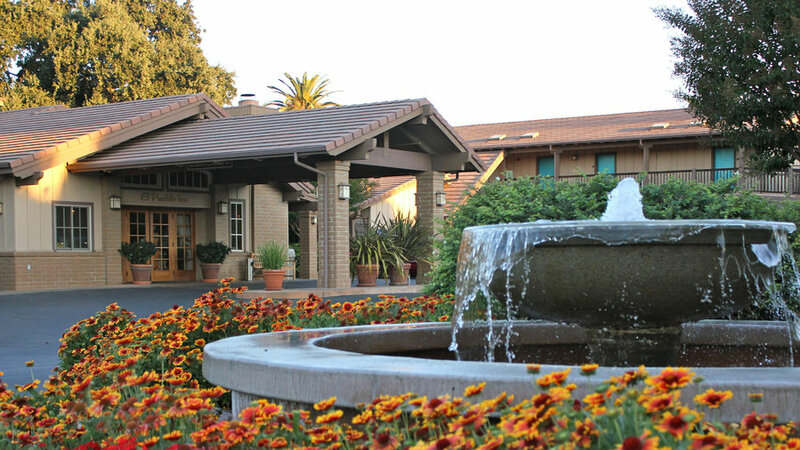 A favorite Sonoma bargain, this motel has old California style, a swimming pool, and reasonable rates. Upgrade to a cozy adobe room with wood and brick accents. The inn offers massage treatments in suite for a dose of relaxation to start your vacation. 53 rooms from $204. ; 896 West Napa Street, Sonoma; 1-800-900-8844. 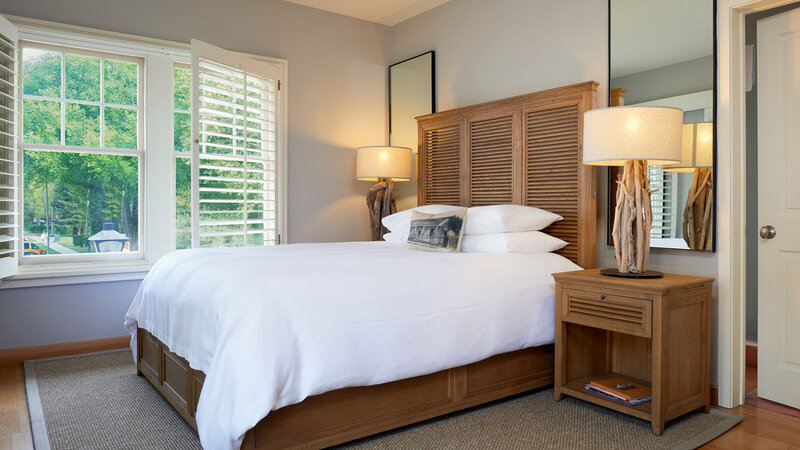 Designed and built by fifth generation Sonoma farmer and winemaker, Steve Ledson, this intimate Sonoma Plaza hotel offers luxury. 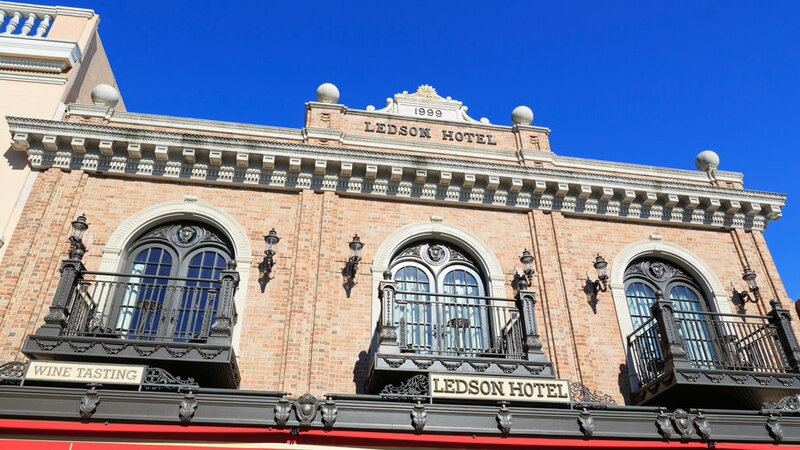 Each room takes its name from one of the Ledson family members with different personalities to match. They all have fireplaces and private balconies. Wood carved ceilings, imported chandeliers, and oriental rugs will transport you to the finer side of life. Don’t miss the Zina Lounge for American-Asian food and wine pairings. 6 rooms from $350. 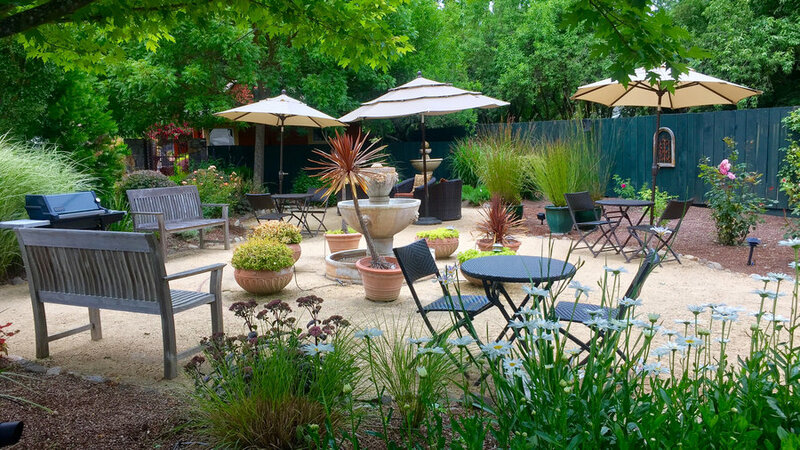 ; 480 First Street East, Sonoma; 707/996-9779. Opened in 2010, these four whimsically but tastefully decorated cottages―each with a full kitchen―are a real addition to the Sonoma lodging scene. Named after the four seasons, the cute homes bunk two people each, with the exception of Summer Sun, which has room for four. 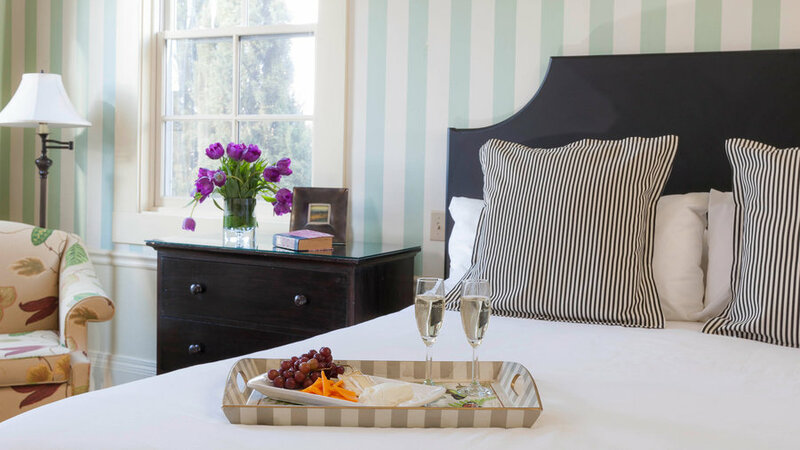 Before you venture off to tasting rooms, have the innkeepers fix you a picnic basket. 4 cottages from $179 a night. ; 1190 East Napa Street, Sonoma; 707/933-0340.